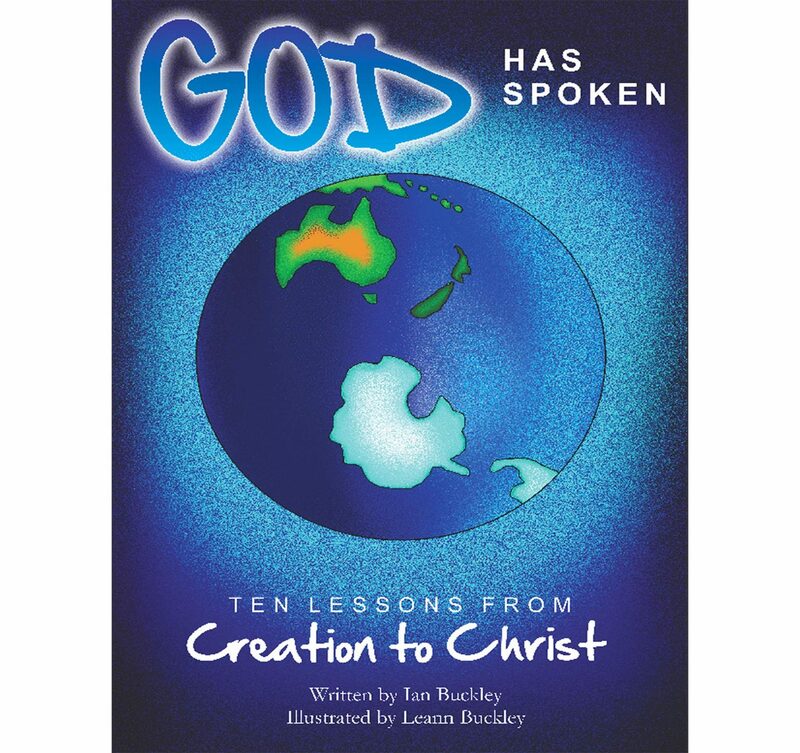 'God Has Spoken' is a ten lesson chronological Bible study from creation to Christ, which is written in a simple and understandable manner whereby the foundational truths of the Bible are clearly presented as God gives His progressive revelation to man from Genesis through to the first coming of Christ. Each lesson is beautifully illustrated with pictures that vividly add colour and meaning to the truths that are presented. 'God Has Spoken' is the first of a four part series that covers God's story from creation to the new heavens and earth.